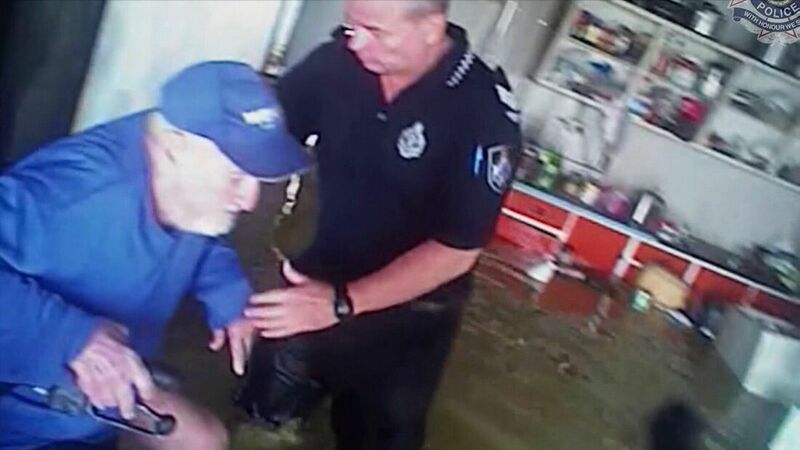 A Queensland man using a wheelchair who became trapped in his own home by rapidly-rising flood waters was rescued by emergency services officers who found him half-submerged. 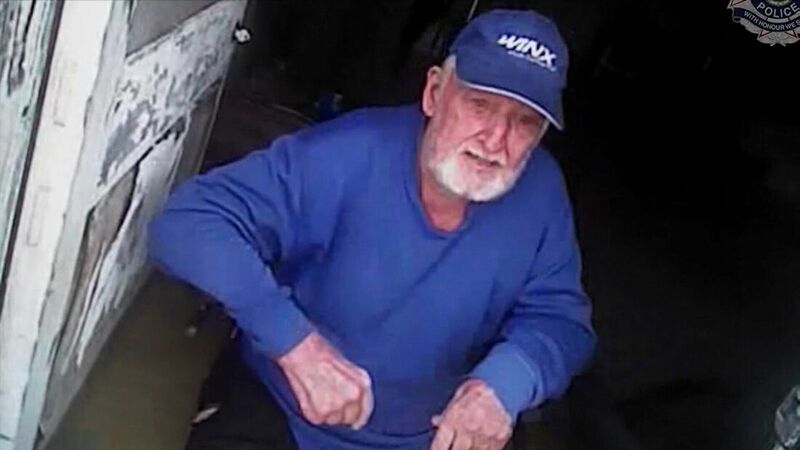 Stunning video has emerged of the rescue of the 79-year-old man at his Maxwelton home in the state’s north-west, about 550km west of Townsville. The man’s home had become completely inundated, with every room in the property overcome by knee-high, murky brown water. In the vision from a police officer’s body-worn camera, the man can be seen sitting on his wheelchair with his legs almost completely underwater while he waits for the rescuers. The man then alerted the policeman to his pet dog, who had become stranded on a bed in the home because of the water, and said he also had packed a bag in preparation to leave. 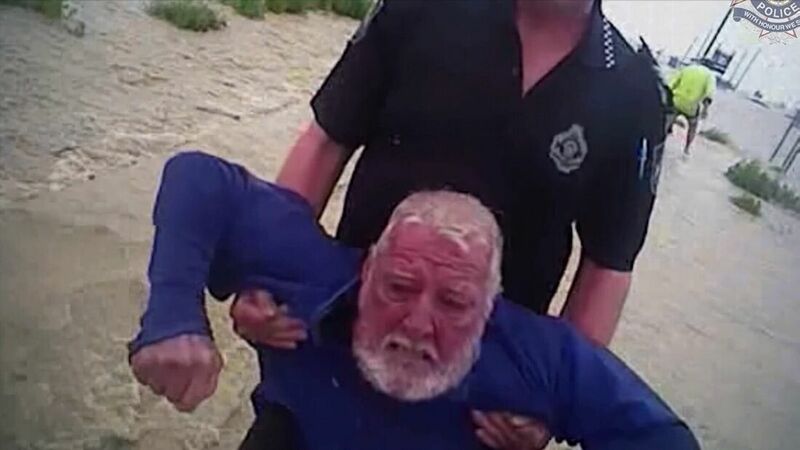 After another police officer arrived along with one of the man’s neighbours, the 79-year-old was piggy-backed part-way to the waiting helicopter before losing his grip and falling into the flood waters. 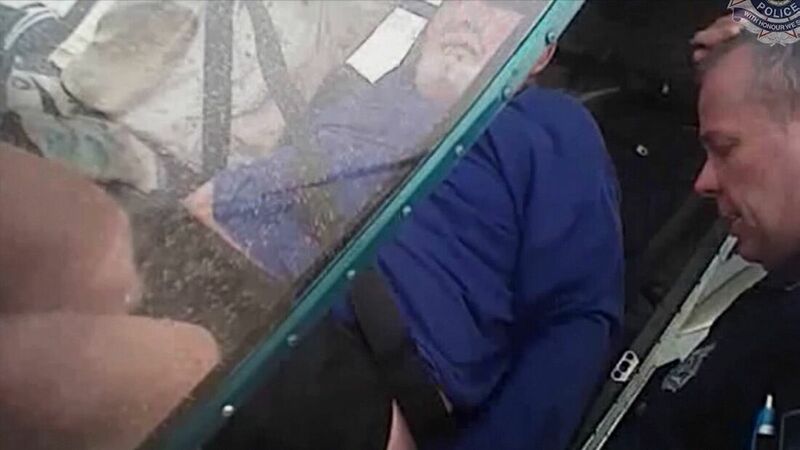 Between the three rescuers, he was able to be carried by his arms and legs to the aircraft before being transported away. It is believed the man’s neighbour offered to take care of his dog, which had been left behind in the property during the rescue. 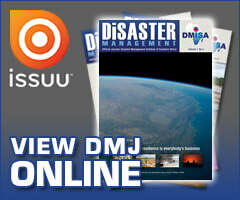 The vision comes after thousands of homes in Townsville and the greater North Queensland region were left inundated by the floods and more than 1 100 people were evacuated in one might at the peak of the emergency.